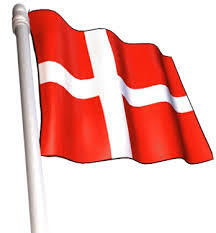 This entry was posted in Denmark Immigration and tagged Basic Rules for Danish green card Denmark Denmark immigration points calculator 2014 Denmark's Green Card scheme Denmark's immigration points caluclator Visa on February 26, 2014 by Blog Author. Denmark’s Green Card Scheme like that of many other countries is points-based. The ‘green card’ allows the Danish ‘green card holder’ permission to reside and permission to work in Demark. But, as noted, above, Denmark’s or the Danish ‘green card’ is issued strictly based on points accumulated on a points-based ‘weightage system’. But, there is one specific downside to the Danish green card scheme and that is that, the persons holding it are not allowed to be self-employed or run their own business. There is one more restriction for the Danish green card holder and that is that he or she must have an authorization or similar official approval from the relevant authority to work in ‘certain fields’. An evaluation for ‘points’ is done based on an application filed by an applicant with all the relevant/pertinent documents (related to educational accomplishments, relevant work experience, etc.) attached that will allow the Denmark immigration authority to decide the applicant’s case. This application must also be accompanied by the appropriate application fees. 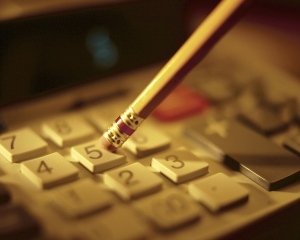 Then, the main basis for obtaining a Danish green card is that the applicant must obtain a minimum of 100 points under Denmark immigration points calculator 2014 based on this application filed. And there are different categories under which these 100 points are divided/assigned. These categories are as follows: language skills, education, work experience or how many years a person has worked in an allowed category, adaptability or how best the applicant can adapt to and adjust to the conditions in the new country, Denmark, and the applicant’s age. 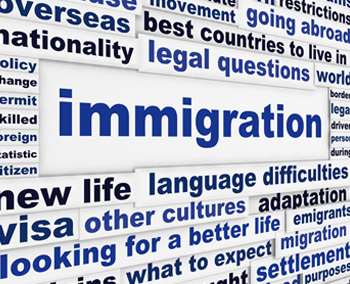 There are some more salient stringent requirements to be eligible for ‘Permanent Residency’. These are that the applicant and any other accompanying family members must have or possess full health insurance covering him/her and his/her family members. This condition is applicable until the time the applicant and his/her family members are granted the Danish national health insurance. Some more eligibility rules for obtaining a Danish green card are that the applicant must be able to show enough documentary proof that he or she has adequate means to support himself/herself in Denmark. This can take the form of a recent bank statement in the applicant’s name which clearly states the requisite/minimum funds are in which currency, and on which specific date the statement was issued. If an applicant is being accompanied by his or her family members, then, sufficient funds to cover them too must also be shown to be available. Also, it must be stressed and highlighted here that the actual rules for awarding points on the points-based system are somewhat more involved and these need to be understood and followed correctly in filing an application for a Denmark’s/Danish green card. 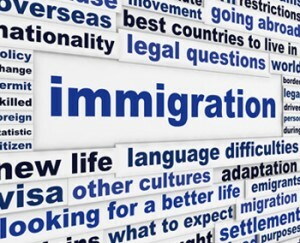 Want to know more information, Click on Danish Green Card Process for next steps.